For over 20 years, the team at Hawke's Bay Saw Doctors has worked with customers across a range of industries to ensure their tools are sharpened and maintained for optimal use. Servicing the greater Hawke's Bay region, including Napier, Hastings, Waipukurau, Wairoa and Gisborne, they also offer a local pick up and drop off service. 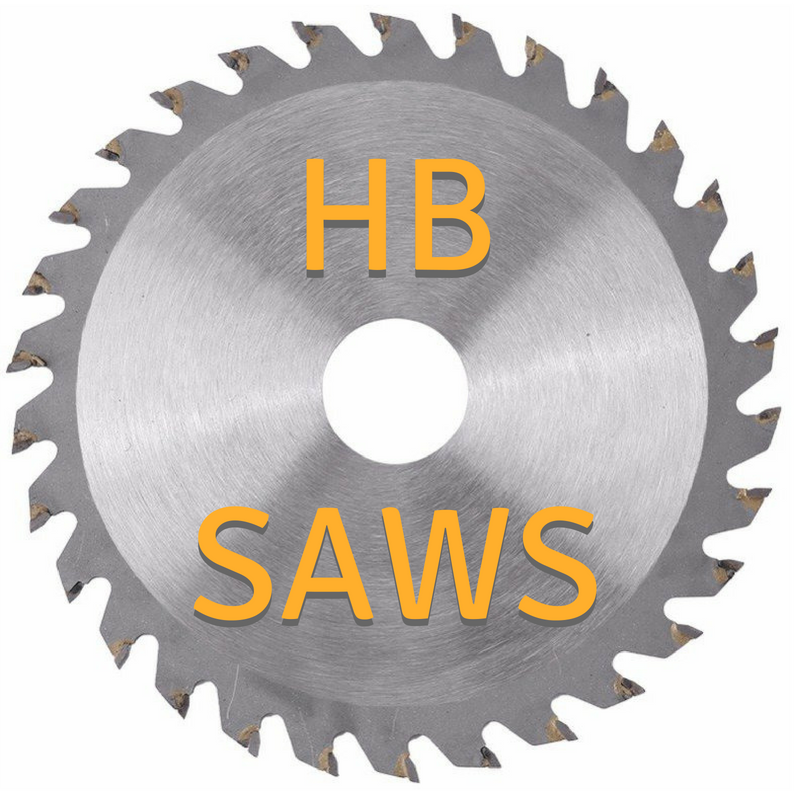 Freight options are available to customers from out of the region, which means we can service your saws, blades, knives and more no matter your location. Our specialist knowledge and machinery ensures we can efficiently meet your requirements in a cost effective way, including bespoke sharpening and cutting requirements. We service the greater Hawke's Bay region, including Napier, Hastings, Waipukurau, Wairoa and Gisborne and everywhere in between. We offer a local pick up and drop off service, and if you are from out of town, we freight to our New Zealand wide customers.